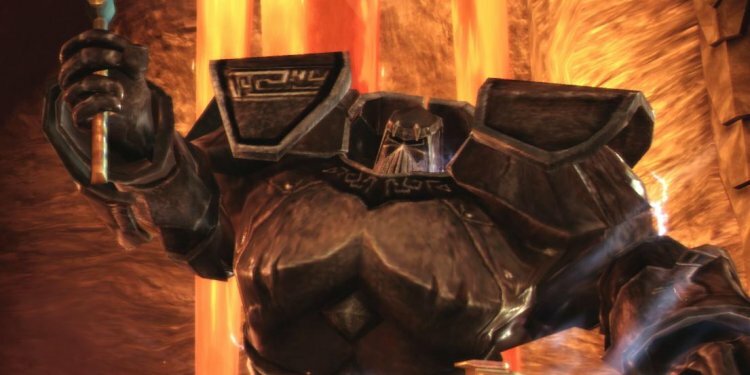 Welcome to our ever-expanding part quests part for Dragon Age: Origins. To start, a note: this area of the guide is no means, shape or type complete. select part quests were not accessible to use during our particular playthrough, so you don't see them right here. Please include any extra side quests and walkthroughs if you cannot find it here. With that out of the way, enjoy our side quests under. Just click on whatever link you want additional information on. Rather than a flowing, paragraph-by-paragraph strategy, we've made the medial side quests appendix less difficult to use. Each portion of the walkthrough has a minumum of one chart. On that map is letters at particular locations. The letters appear alphabetically (so A, after that B, then C), and every letter will match a particular an element of the part quest walkthrough. A on the map will correspond with A in the walkthrough, and so on and so on.